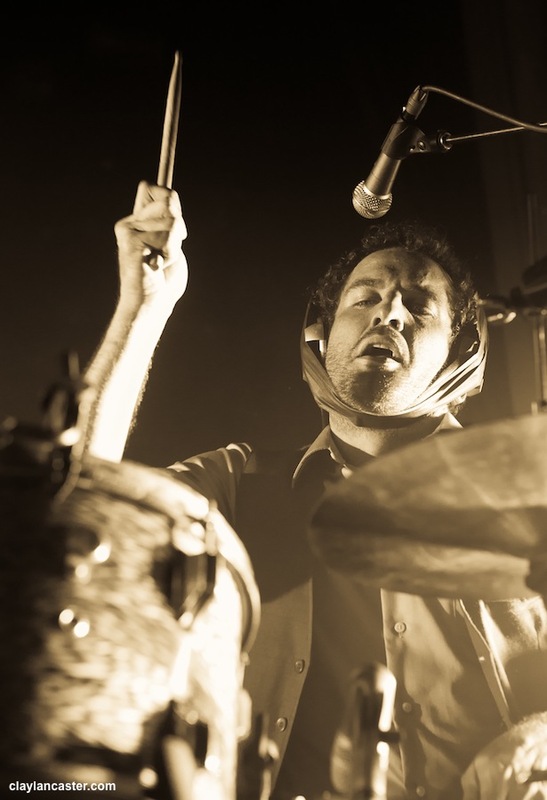 Mutemath’s Darren King. Photo by Clay Lancaster. If you’re a Mutemath fan (and you probably should be), then… Surprise! After 4 years, the New Orleans band has announced that their newest single Monument will suddenly be available this coming Tuesday, August 18th. Over the last few years the band has been laying fairly low, working on material and making little tour jaunts to places like India and the Philippines (which we didn’t even know was a destination for rock bands). A few new songs would pop up here and there in YouTube live YouTube videos, but Mutemath largely stayed quiet about the process. Until a few months ago. At this moment there isn’t a whole lot of information about the album as a whole. No track list, no video yet, new record label and a slightly new direction musically is all we know. 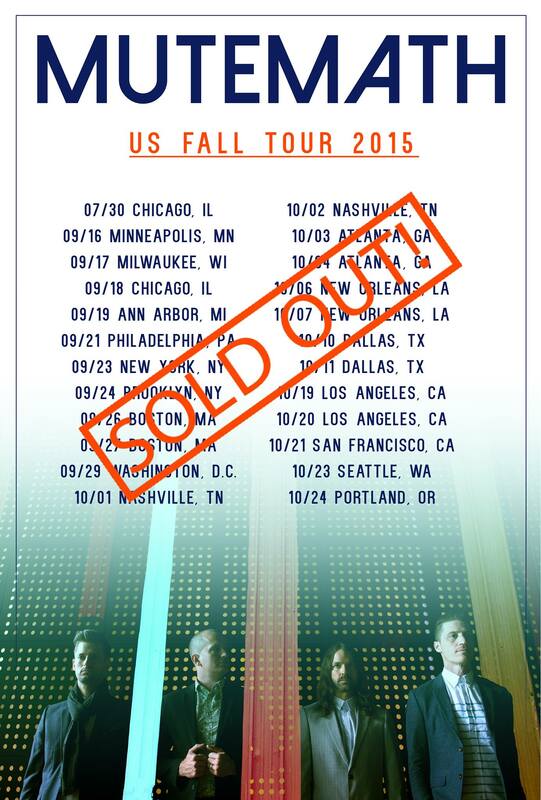 Even the mysteriously-small-venue Fall tour is sold out on every date. But we’re intrigued by this new track, and we think you should be as well.